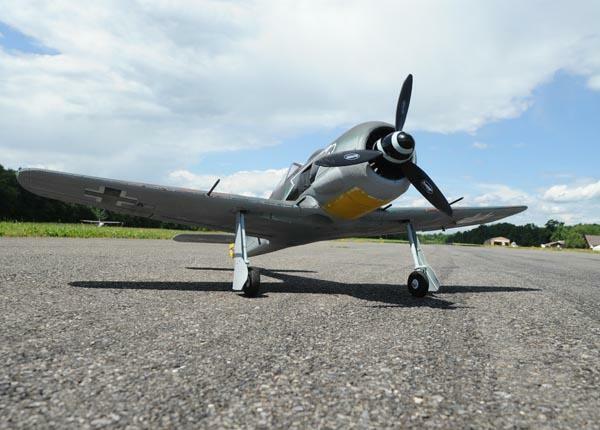 The beautiful Dynam FW-190 is here! 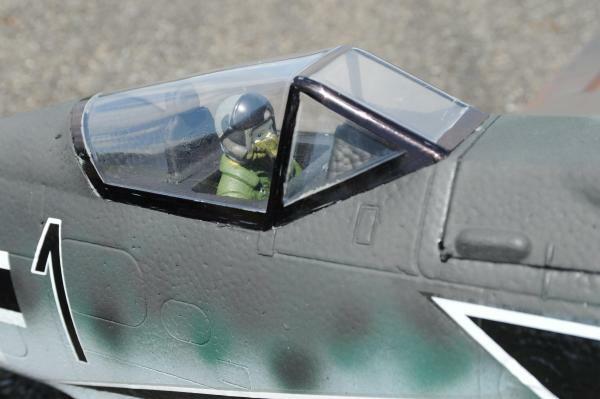 They've improved on their basic fighter design by upping the size, weight, and power train of this baby (and the Messerschmitt), and it definitely makes a difference! 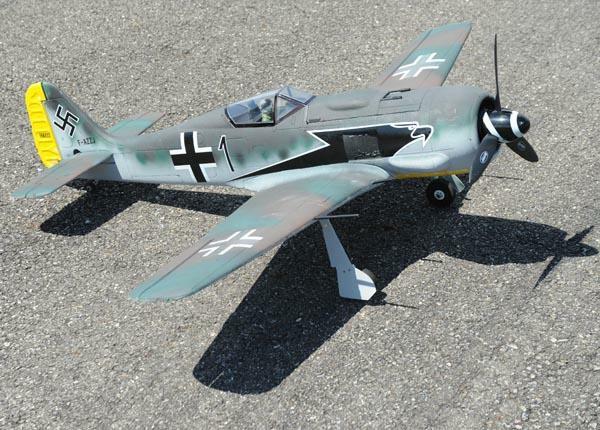 This is a gorgeous rendition of the famous WW2 German fighter designed by Kurt Tank- this plane still makes my skin tingle when I see it flying! Can't see one in an airshow in the States? 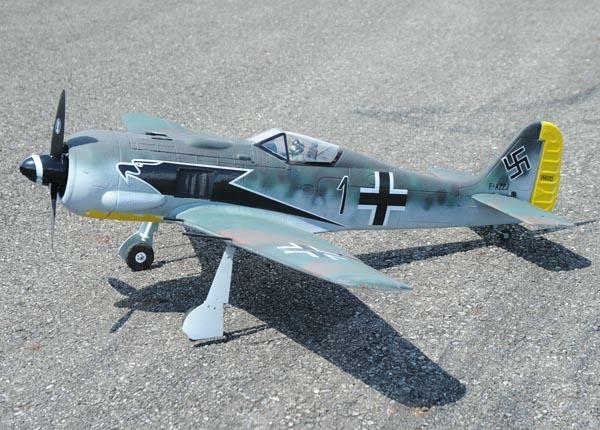 Make your own airshow! 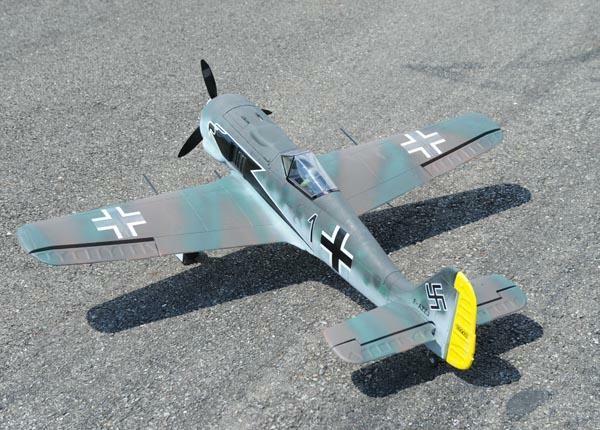 Do your loops and rolls, and then some- this baby does great combat aerobatics, and with the Crashproofing Kit installed it can easily handle VERY high stress aerobatics- the kind that wlll snap your wings if you don't have the kit! We built up our sample plane with a larger battery, the MAX crashproofing kit, and extra nose weight. 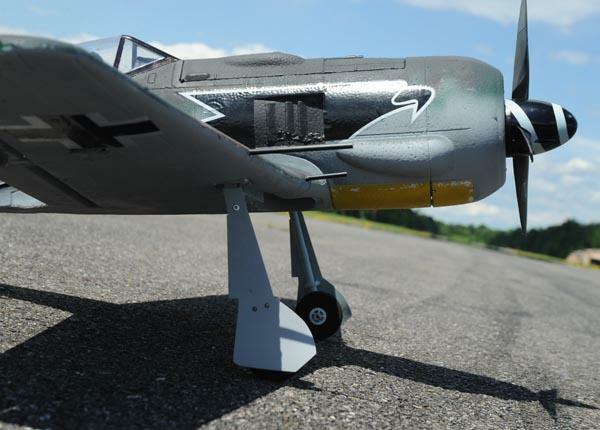 The result is a 1900g fighter that is fast and furious, and skids into turns like the real thing- check out the flying in this short video, and then order your own with Crashproofing, and make a video of your own! NOTE: What's all that confusion in the menus up top? The "CRASHPROOFING UPGRADE" is to upgrade whatever Crashproofing you choose (kit, kit with foam prep, or installed) to the next levels. There's a MAX kit for some planes, and a SUPER MAX kit for some. If you want, say, the Crashproofing with foam prep and you want the SUPER MAX kit, choose "Crashproofing with prep" from the first menu and "SUPER MAX PREPPED" from the second. 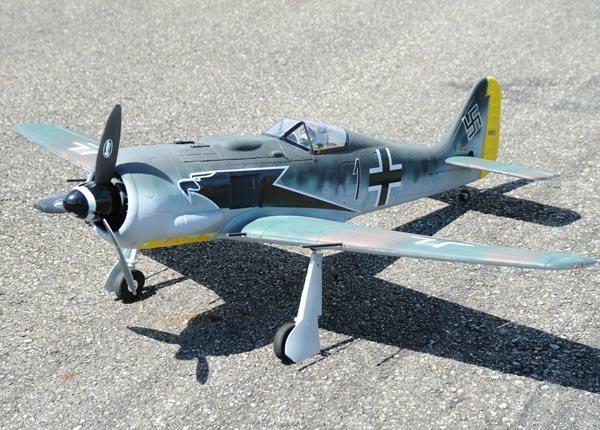 As an example of what the difference is, the FW-190 regular kit is 24 rods and adds 100g, the MAX kit has 34 rods and adds 126g, and the SUPER MAX kit has 46 rods and adds 156g. Not much added weight, LOADS of added protection. 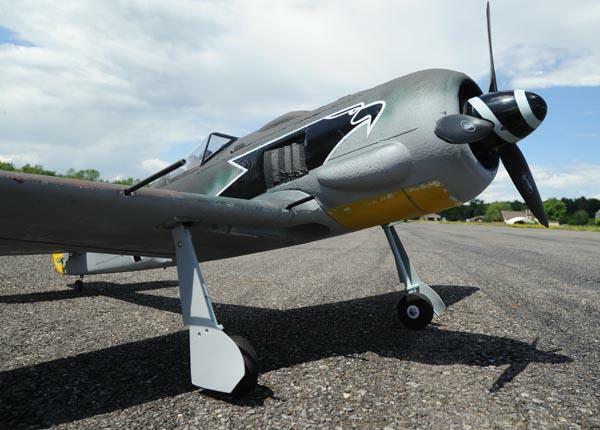 The Dynam FW-190 shown above and in the video was repainted by Steve. 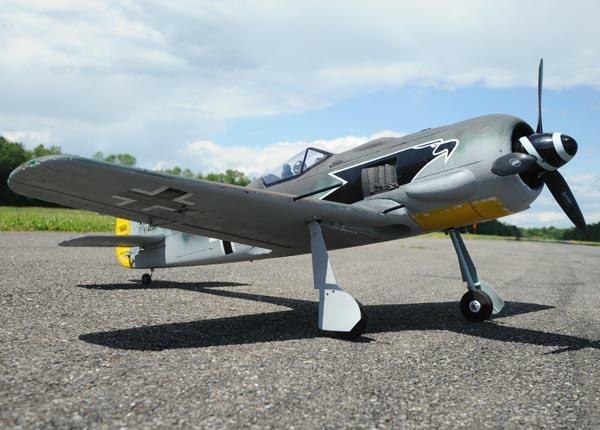 See our "How To" videos on Yootoob to find out how to paint your plane like this, and lots of other stuff that will keep you busy on those rainy afternoons that you can't actually FLY the thing! Overall Length: 1110mm / 43.70"